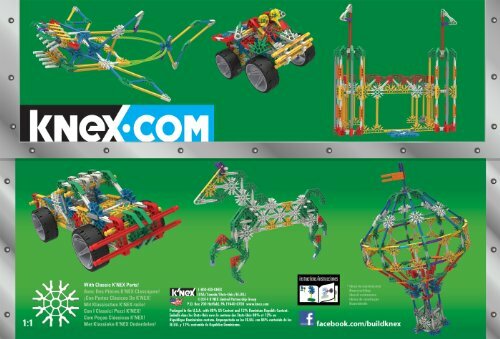 K’NEX 70 Model Building Set has entered the Amazon top 10 bestselling toys and games chart today. At the time of writing it’s getting a good 4.5 Star Rating on customer reviews on Amazon. A few people are commenting that the box is bigger than it needs to be for the number of parts that are included. Personally as long as you know the box is quite big it’s not a problem and in fact if your children are like mine they don’t want to take models apart as soon as they have built them. The bigger box will let them put the models away in one piece ready for the next day. Amazon are doing a good deal on this which is probably why it has popped up in the best sellers today. If your children like building these types of kits then this could be a great Christmas present.